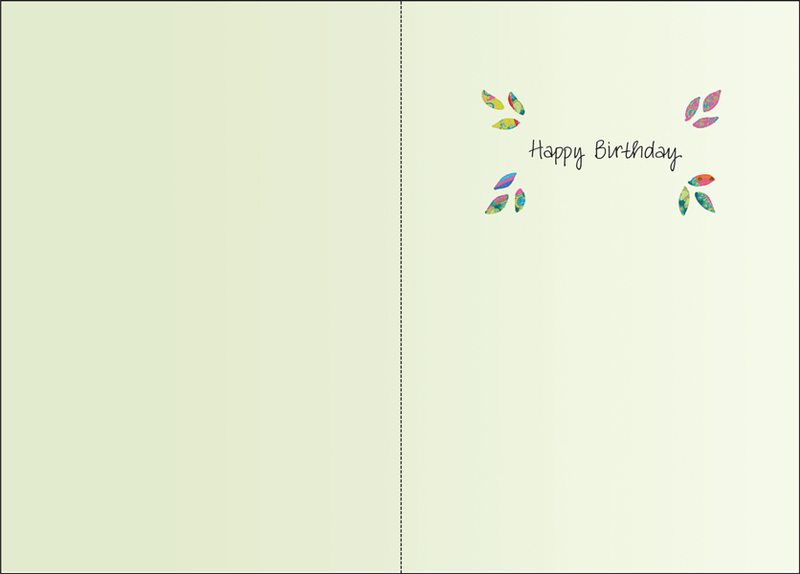 Wish anyone a happy birthday with this beautiful birthday card from it takes two. 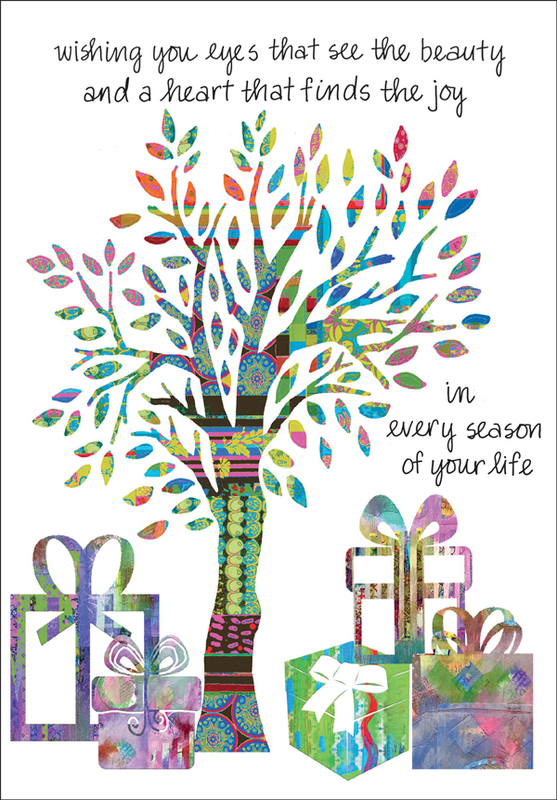 The colorful tree and joyful message will brighten anyone's special day. 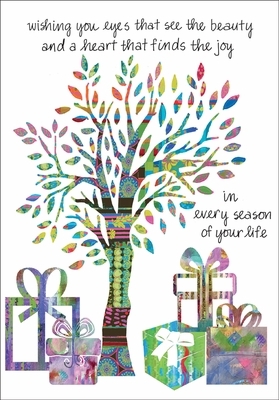 Order a pack of twelve and save!